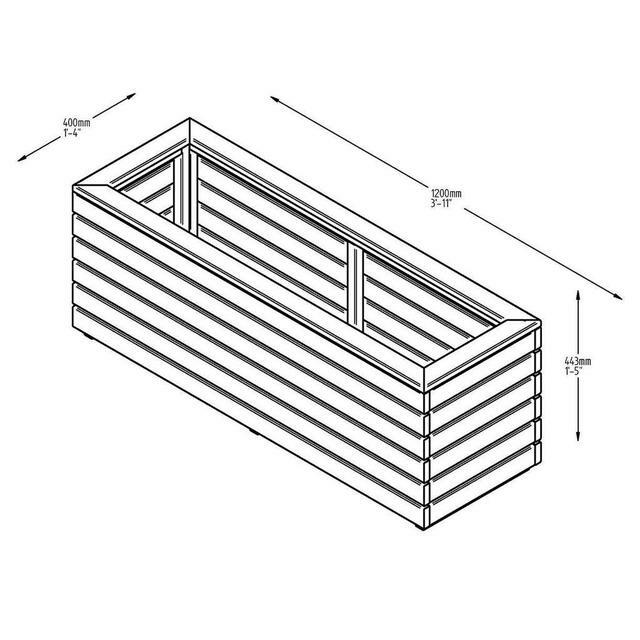 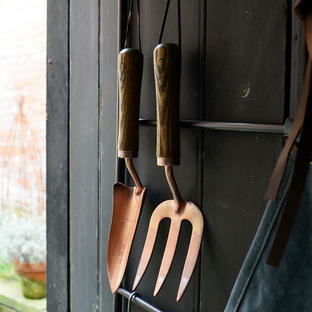 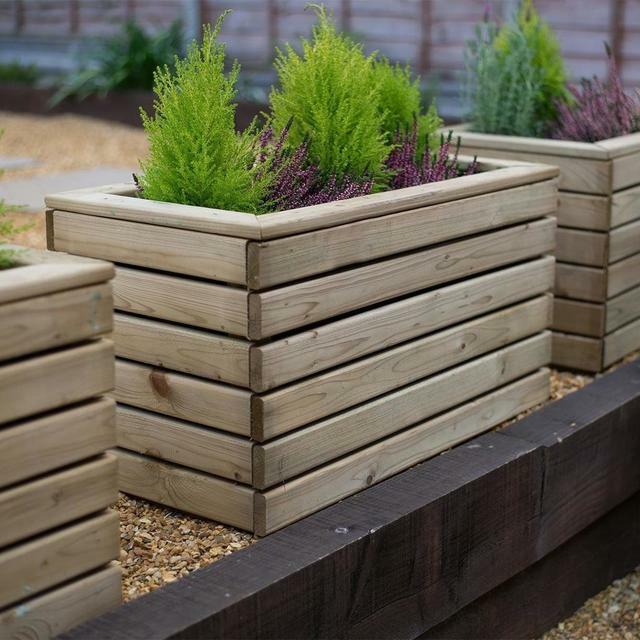 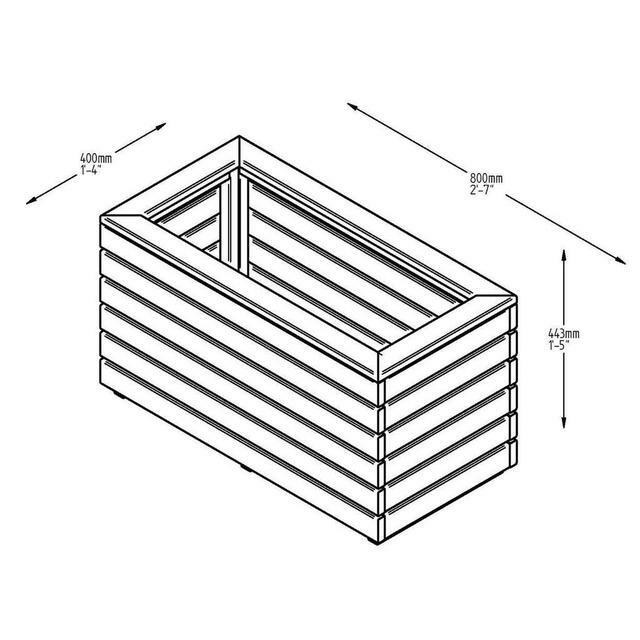 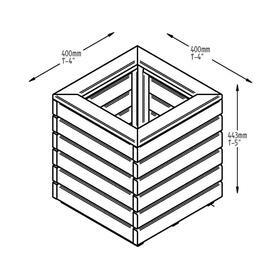 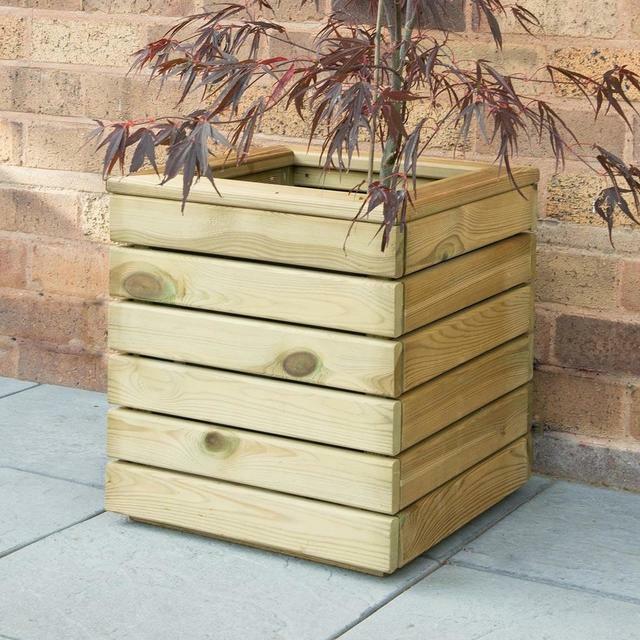 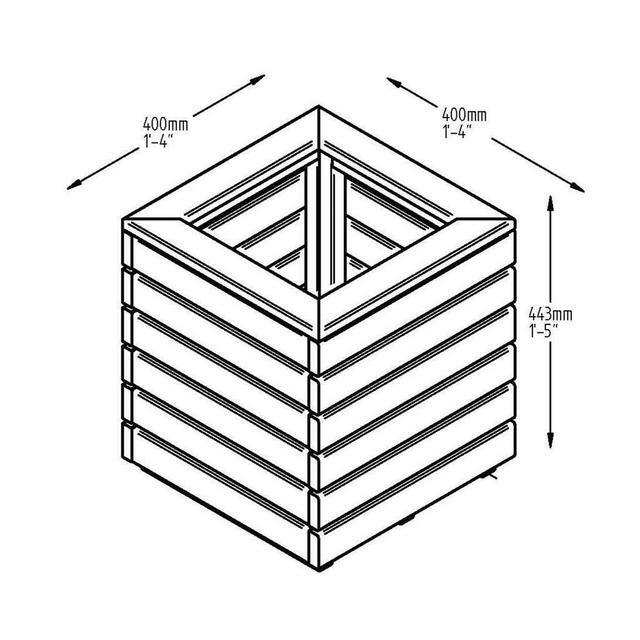 Simple, contemporary slatted garden planters, perfect for urban outdoor spaces or patios. 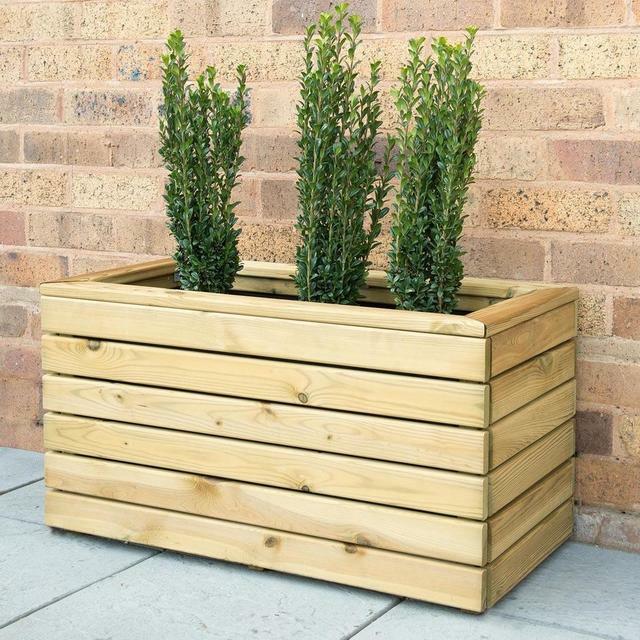 These contemporary style Linear planters are the perfect size for a variety of different plants from box balls through to flowering shrubs such as azaleas or roses. 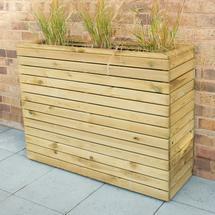 Made using pressure treated wood the planter is kept off the ground with pressure treated battens. 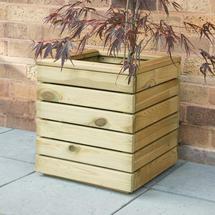 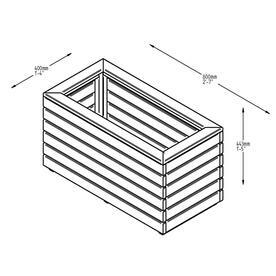 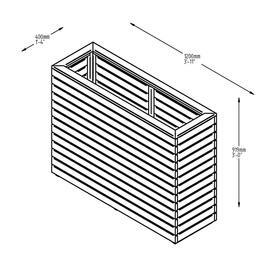 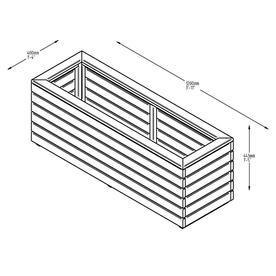 This planter comes with a porous lining to keep in soil and moisture and ensure your plants are cared for. 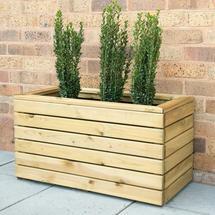 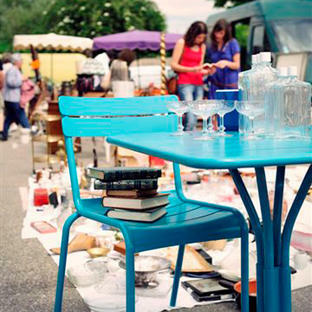 Manufactured using pressure treated soft wood timber to offer protection against rot. 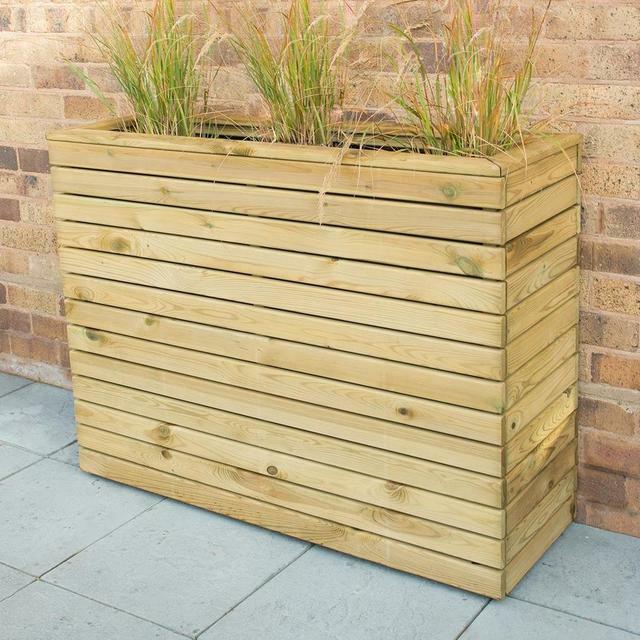 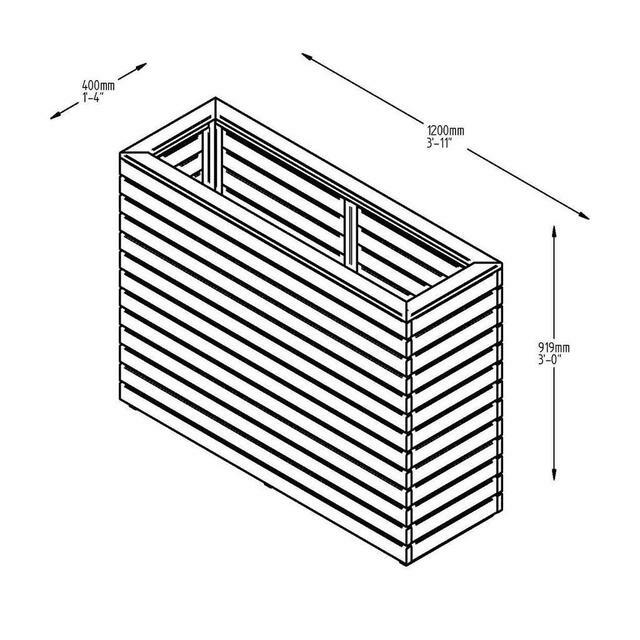 The planter is kept off the ground with pressure treated battens.